Whether you realize it or not, we use distance metaphors every day. Dr. Thalia Wheatley, associate professor of psychological and brain sciences at Dartmouth College, scientifically deconstructs the way humans use figurative language to convey abstract ideas. 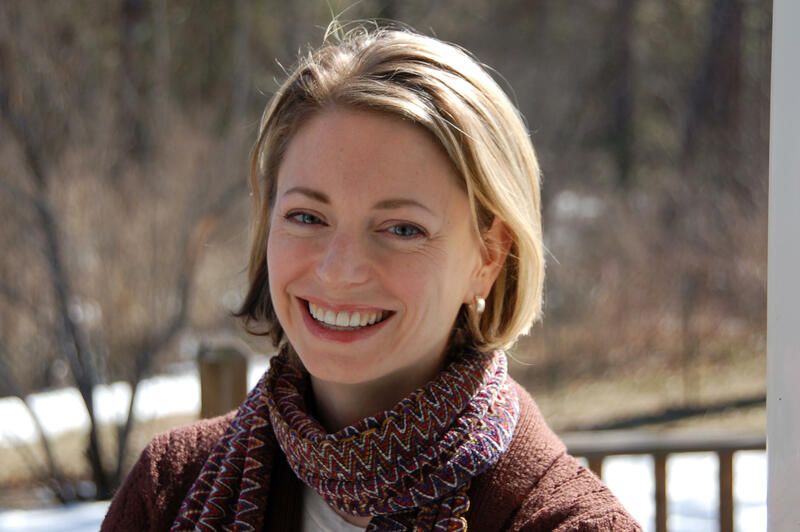 Dr. Thalia Wheatley is an associate professor of psychological and brain sciences at Dartmouth College. Her research focuses on the awareness of our own mental states (emotions, intentions) and how we understand those states in others. She earned her PhD from the University of Virginia. Have you ever wondered why we refer to good friends as “close” ? Or why we might say that a birthday is “just around the corner?” -- we don’t mean these things literally –a close friend might be an ocean away and we can’t walk to a birthday. So why do we say them? Are they just metaphors? Or do these metaphors tell us something deep about how we think? Psychologists have long thought that these metaphors are a clue to how the brain re-purposes ancient neural circuitry for new ways of thinking. Perhaps neural computations that evolved to process physical distances are re-purposed to understand abstract concepts –concepts like friendship and time. Recently, Carolyn Parkinson, Shari Liu and I analyzed the brain patterns of people while they viewed objects photographed at near and far distances, saw photos of their friends and acquaintances, and read phrases referring to the immediate or remote future. We found that close objects, the immediate future, and dear friends activated one brain pattern and that this pattern was distinct from the pattern activated by far away objects, later time, and acquaintances. This is strong support for the re-purposing hypothesis – that concepts of time and friendship were built on older abilities common to all animals – in this case, distance perception. So, when you hear someone talk about a “close friend” or something happening in the “near future” --now you know why. These metaphors aren’t just poetic – they are the traces of neural computation. They echo the very machinery doing the work. That’s what makes them sticky. The recycling of ancient brain hardware is a feat of neural engineering. It is a feat that both sets us apart from, and connects us to, other animals.